The snowy mountains of Brembo Ski realized the perfect combination of sport and nature: stay on snow is a timeless emotion and the ski scope develop between scenarios of extraordinary beauty. At only 50 km from Bergamo motorway exit, the Brembo Ski San Simone, Foppolo and Carona area is located in the upper Brembana Valley and is easily reached from all main cities in Lombardy and northern Italy. 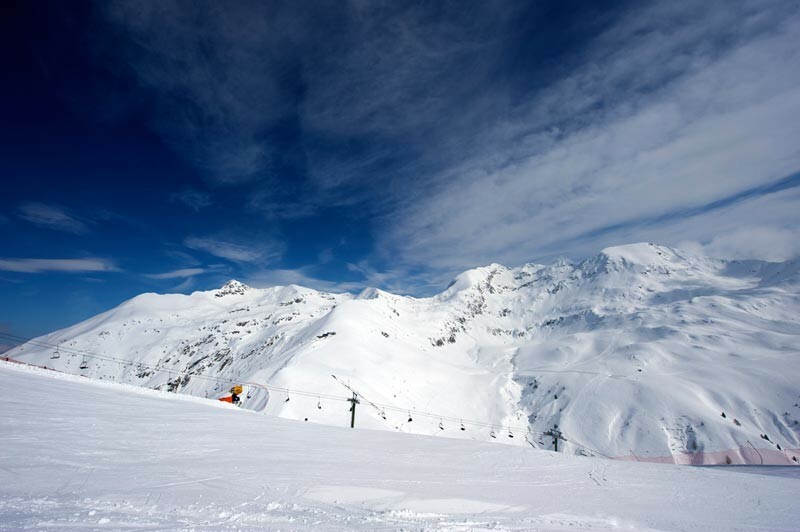 This fantastic ski area has 50 km of pistes, 17 ski lifts whit a total capacity of twenty thousand people per hour, and snowmaking facilities to ensure fun for all with many possibilities for living, leisure and relax. Principal skiing district of the Valley Brembana and among the best of the Bergamo Valleys, the Brembo Ski area is made up of the ski pistes of Foppolo, Carona (connected by piste) and San Simone, which can be reached by practical skibus. With the realization of the new ski lits and above all with the radical refurbishment of existing ski runs and the definition of new tracings, the ski area is able to satisfy the requirements of every type of skier, thanks to the slopes easy to medium difficulty and black runs dedicated to lovers of strong emotions. One area suitable for everyone: families and children, youth and adults. The more experienced skiers can not surely miss the descent from Monte Valgussera, including beautiful landscapes and breathtaking walls, the classic Montebello run completely redesigned and the whole area of the connection between Carona and Foppolo totally upgraded. It is a ski area that is suitable for all, even cross-country skiing enthusiasts, who can use four loop trails for a total of 12 km, and snowboarders, who can test their skills on two dedicated and well equipped snowparks. Hotels of all categories are ready for you to spend days of fun and relaxation. Get Snow Reports, Powder Alerts & Powder Forecasts from Foppolo - Carona - Brembo Ski straight to your inbox!